Dr. Dunegan Specializes in Orthodontic Treatment for Children, Teens and Adults. He is Gainesville’s Most Experienced Orthodontist! Dr. Dunegan is an honor graduate of the University of Notre Dame and Georgetown University School of Dentistry. He completed two full years of orthodontic specialty training at Georgetown and is among the small percentage of orthodontists certified by the American Board of Orthodontics. As an orthodontist, Dr. Dunegan loves having the opportunity to get to know his patients over many years, and watching them grow and blossom before his eyes is extremely rewarding! 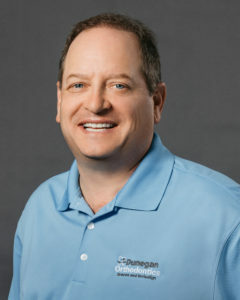 Dr. Dunegan specializes in orthodontic treatment for both children and adults, and has had many years of experience treating a variety of cases – from simple to complex. 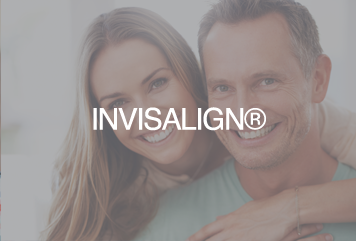 Invisalign® uses the latest in cutting-edge technology to move your teeth into the position. Using special computerized imaging, we create a treatment plan that will be used to make a series of customized, comfortable aligners, that are removable. 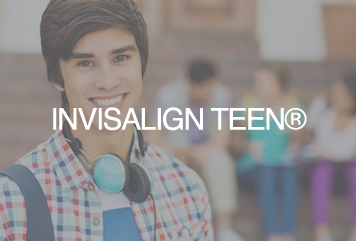 Let Invisalign® Teen help perfect your smile using clear aligners so your teenage memories can be captured with confidence. Invisalign Teen are removable and virtually invisible, so you can straighten your teeth without anyone knowing. 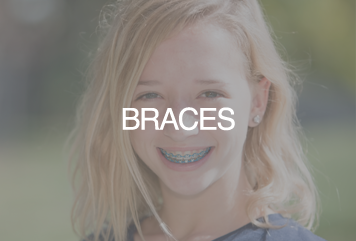 We offer both traditional metal braces, as well as ceramic clear braces. In contrast to the appliances of the past, today’s braces are actually smaller, lighter, and more comfortable to wear. Find out which option is best for your lifestyle. Want to save time? Submit your New Patient forms Online and save time at your first orthodontic appointment! Request a complimentary orthodontic consultation online OR call 703-753-4996! We can’t wait to meet you! Our orthodontic office is conveniently located in Gainesville, Virginia. Orthodontic Services in Gainesville, VA.
Stay Connected to Dunegan Orthodontics on Instagram!